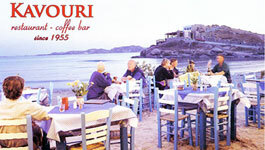 Naxos is one of the islands that cannot be visited just once. Seeing the beauty of this island for the first time you can’t help it but hope to visit again next year to see how many more incredible things you can experience. Some of Greece’s top beaches are waiting for you to discover them, and many sea activities like surfing canoeing and scuba diving. 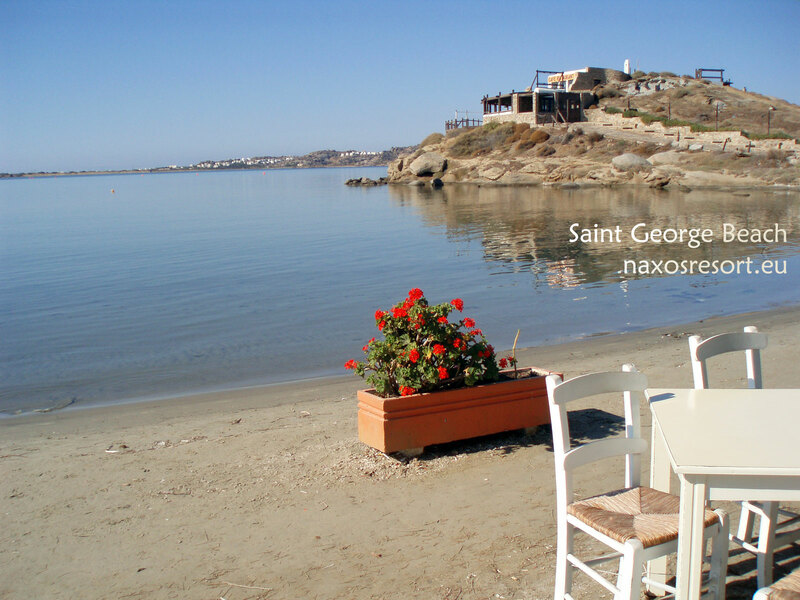 Besides the enchanting coastline and their beaches that gather a large number of tourists every year, Naxos also has a unique feeling to it that one must invest a little more time and money to see by themselves, and it’s totally worth it. The inner land is quite tall for an island, forming mountains unusually high reaching the highest peak of all, the one of mount Zeus, soaring up to a thousand meters into the sky. 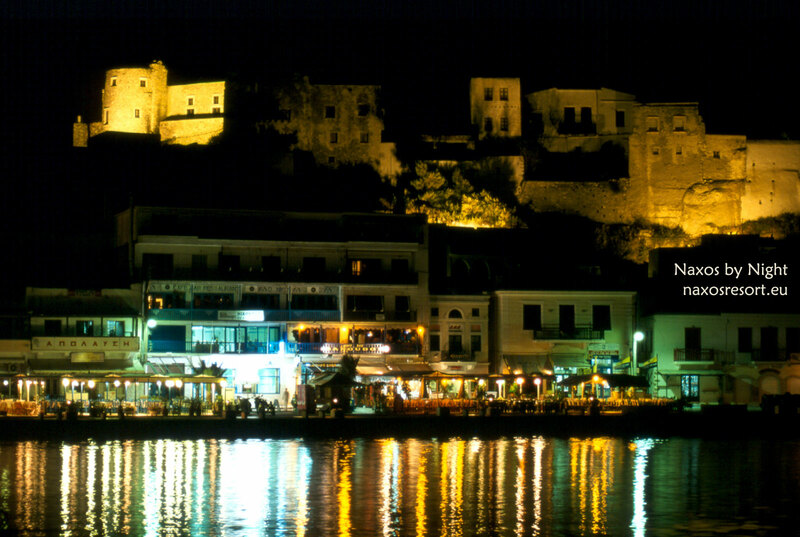 Even if you love mountainous landscapes more than sea landscapes, then Naxos isn’t going to disappoint you. Surrounded by the green mountains sometimes you will forget that you are actually on an island. The picturesque villages hiding in the slopes of the hills are there for you to walk and immerse yourself in the beauty of their stone made buildings and streets, while by making a stop in one of the local stores you will be able to taste some of the top quality local products like the cheese, the wine, and the citrus. 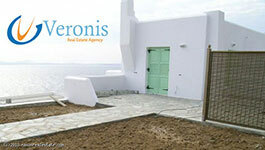 One thing is for sure, whatever you like to see or do, then Naxos has something for you waiting in a corner.